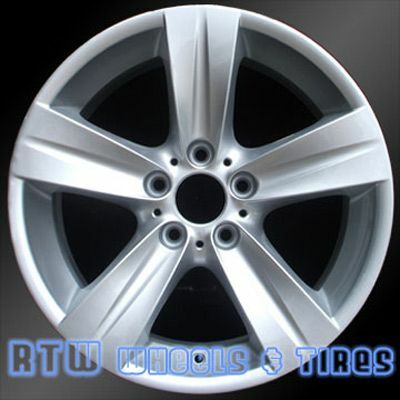 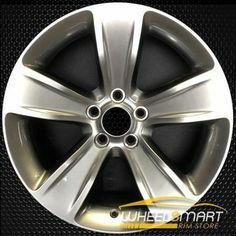 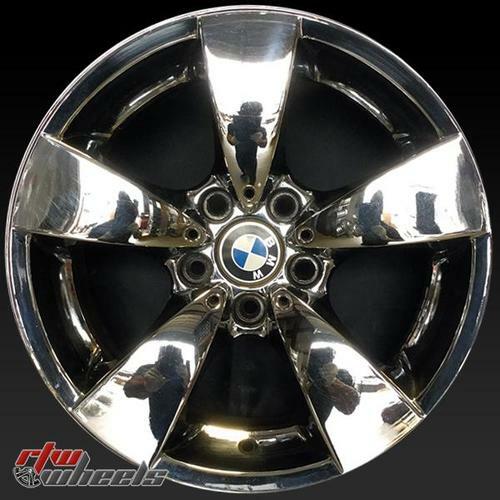 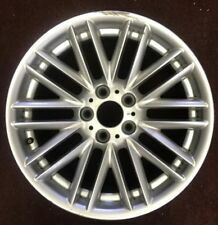 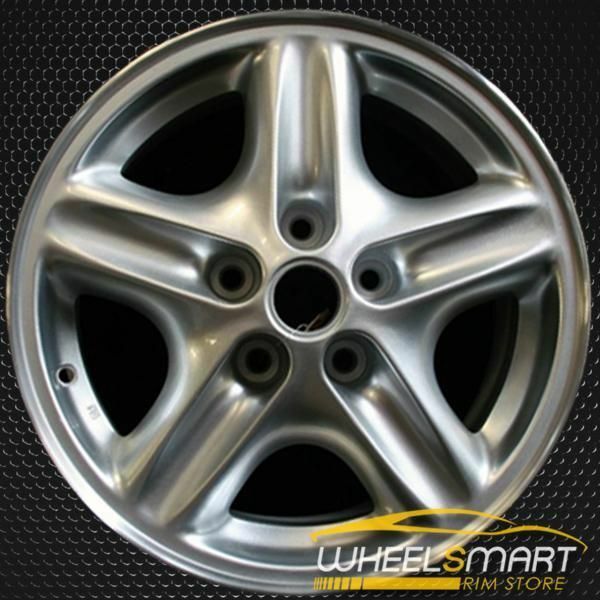 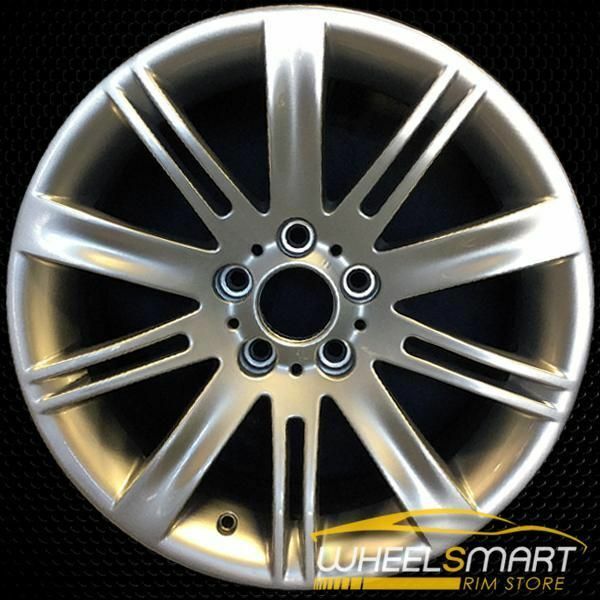 ONE 2002-2008 BMW 745 750 760 Factory 18 Wheel OEM Rim 59393. 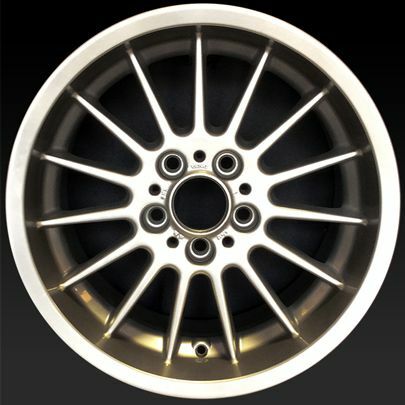 Click on the image for full size. 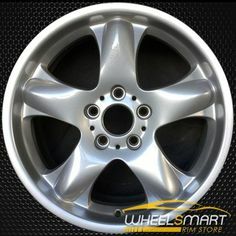 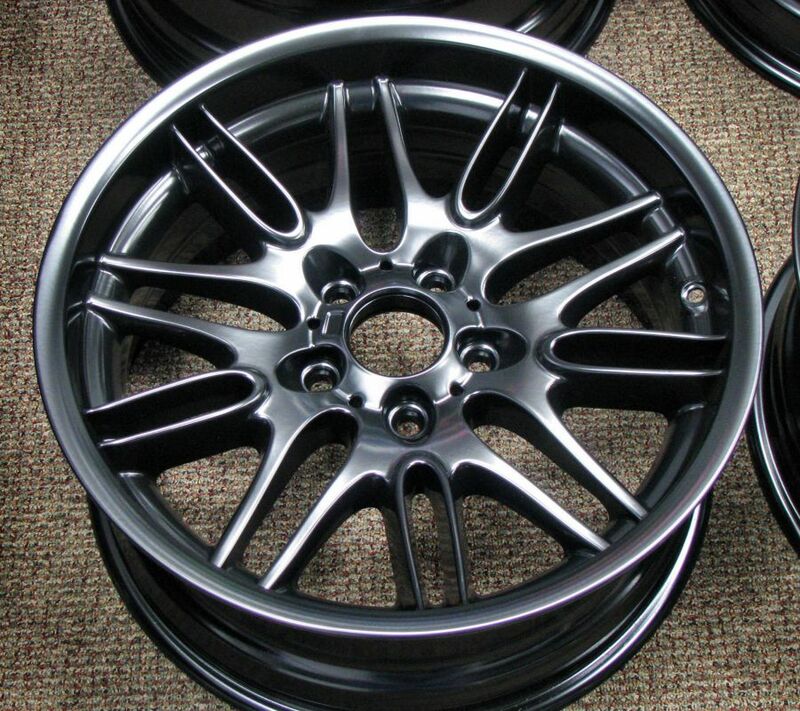 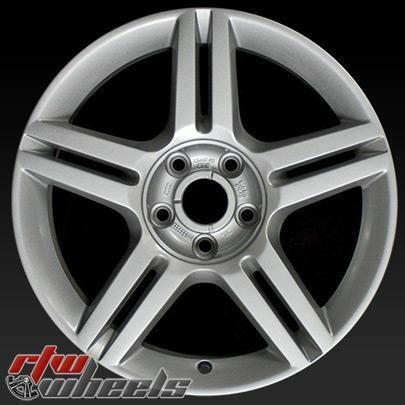 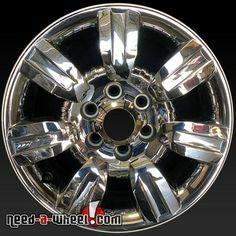 18x7.5" Ford F150 oem wheels for 2009-2012. 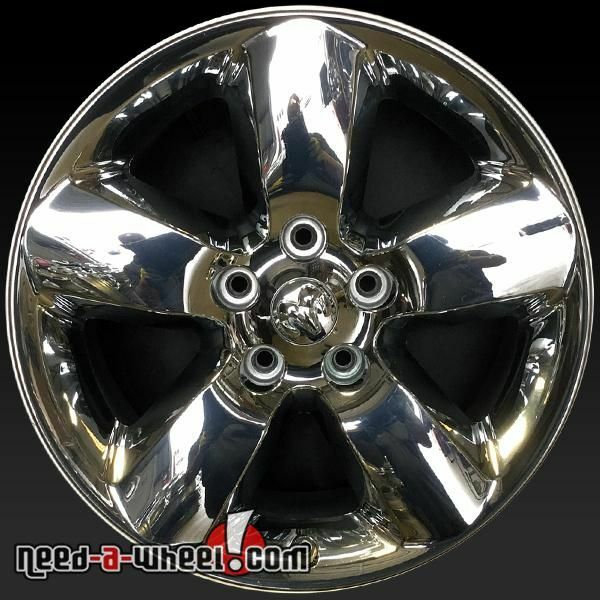 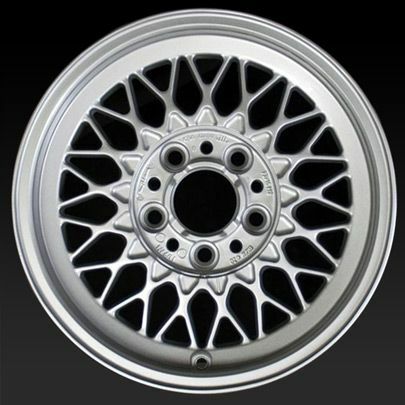 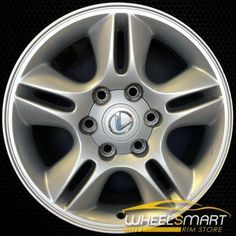 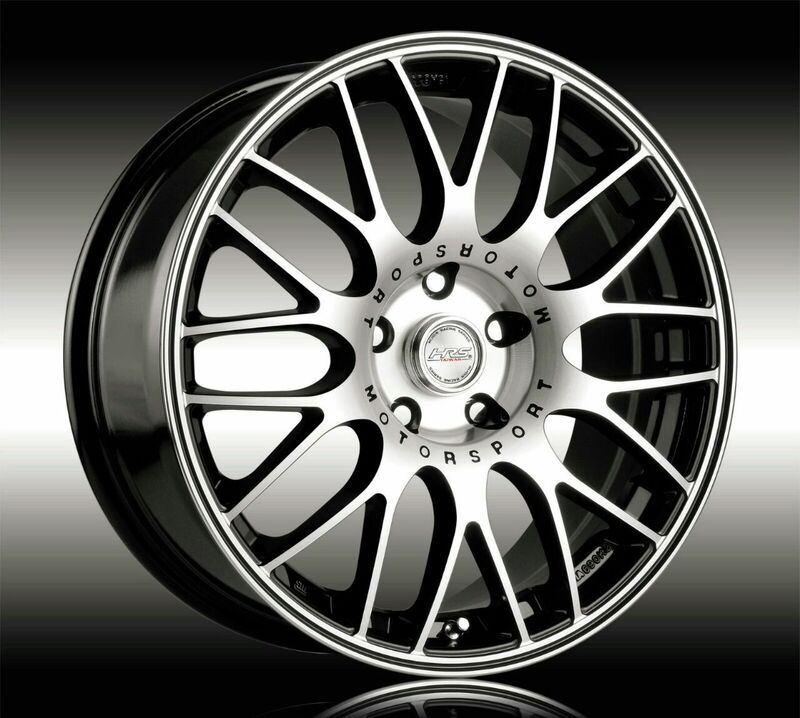 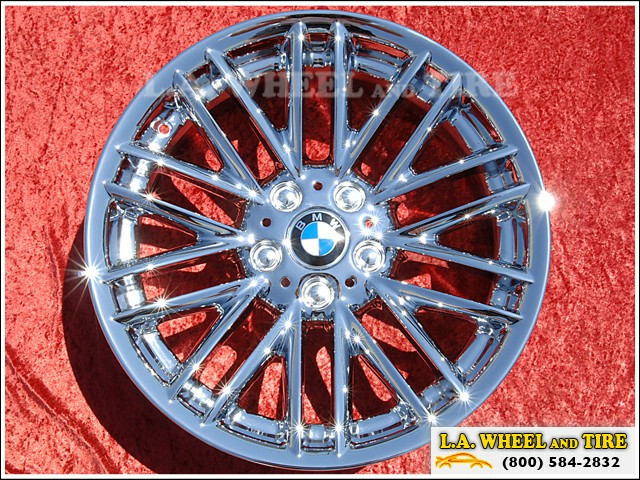 Chrome stock rims 3785 part 9L3Z1007N, 9L341007BA, 9L341007BB, sold with FREE SHIPPING in the US*. 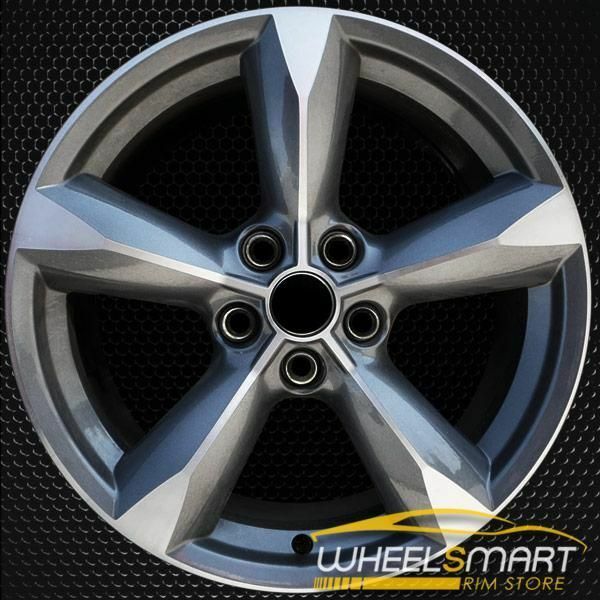 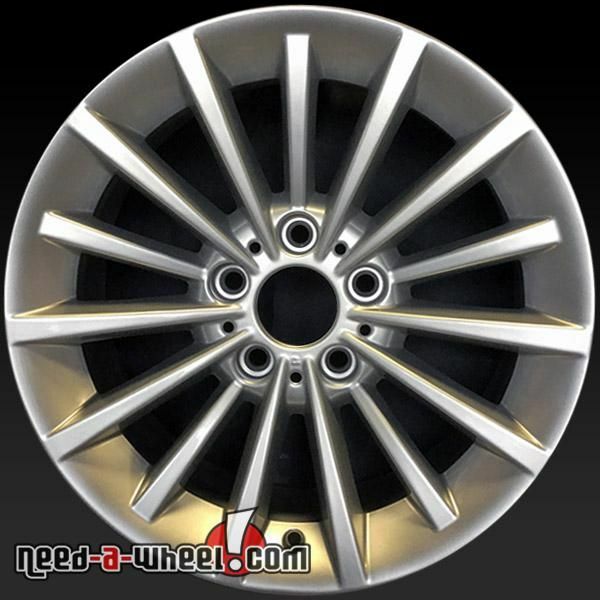 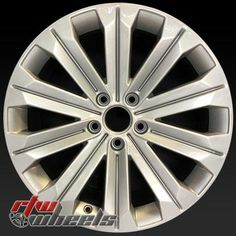 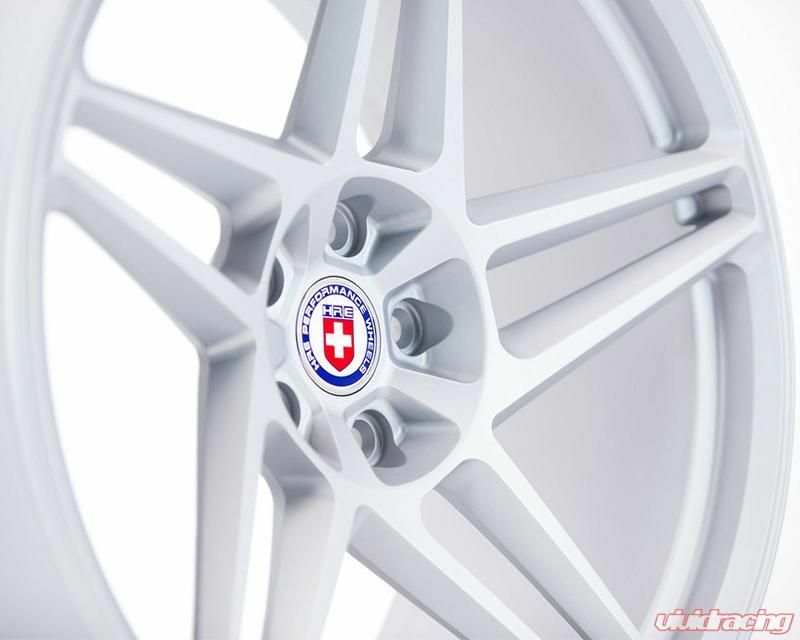 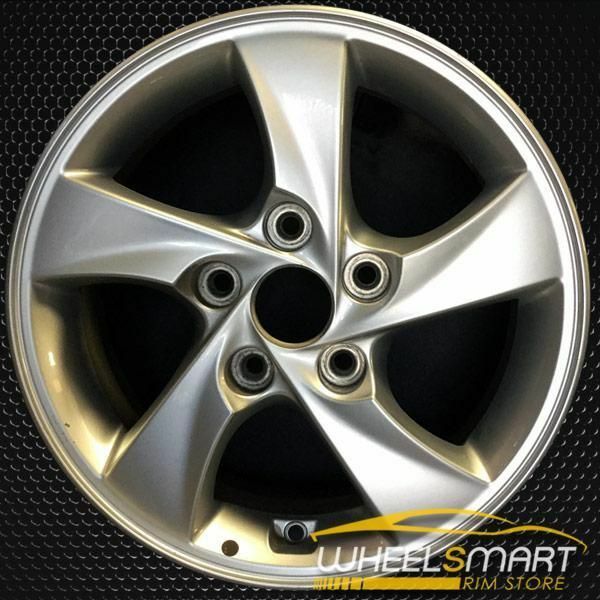 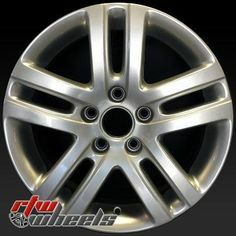 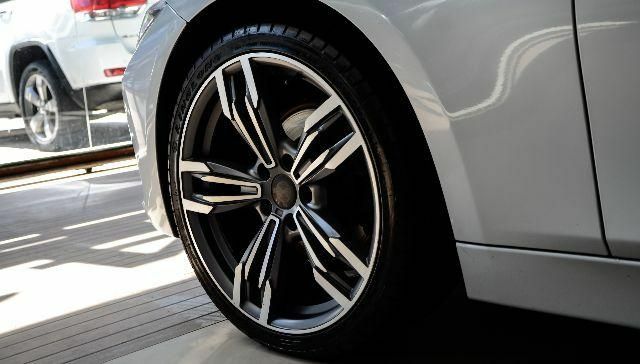 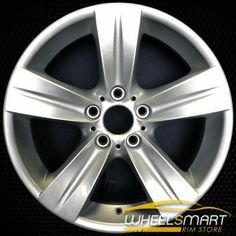 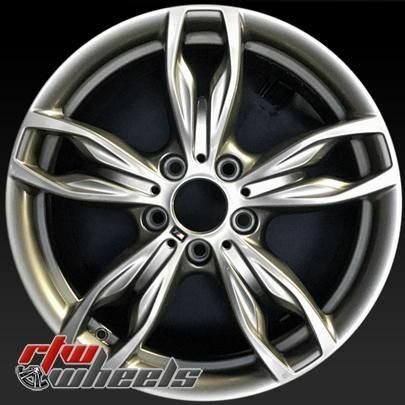 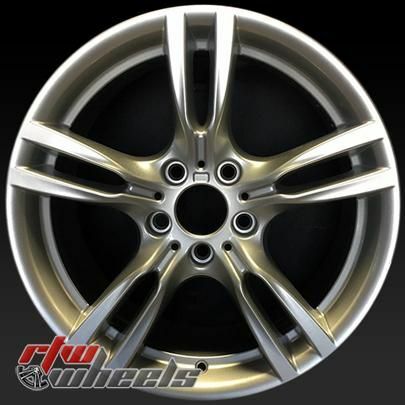 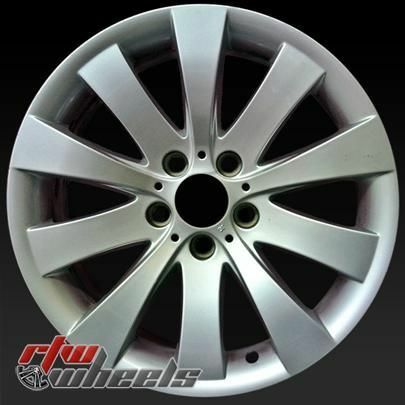 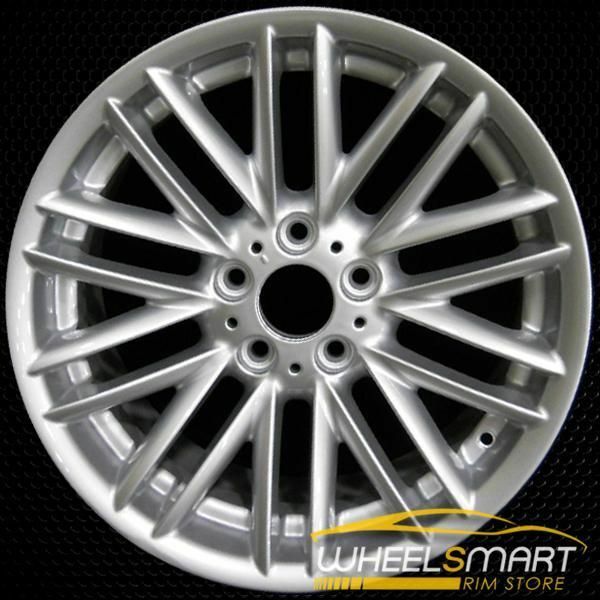 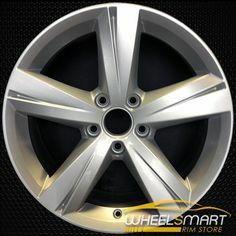 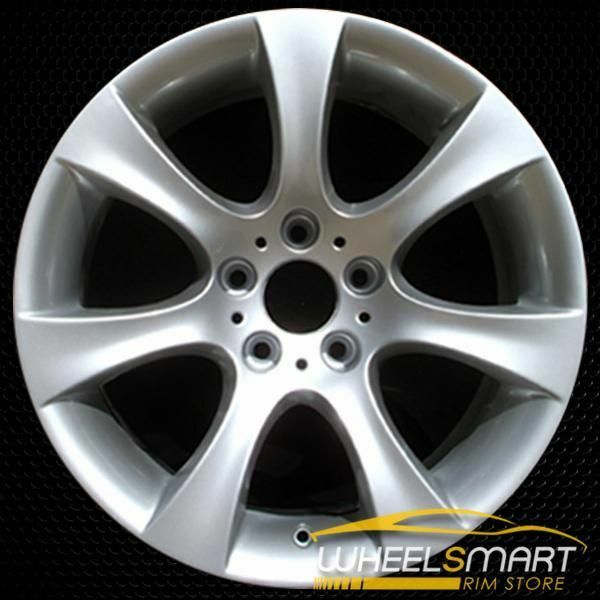 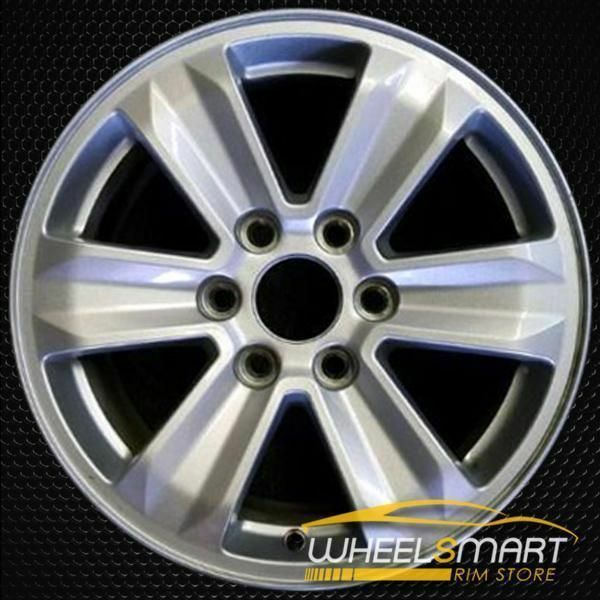 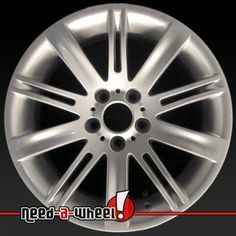 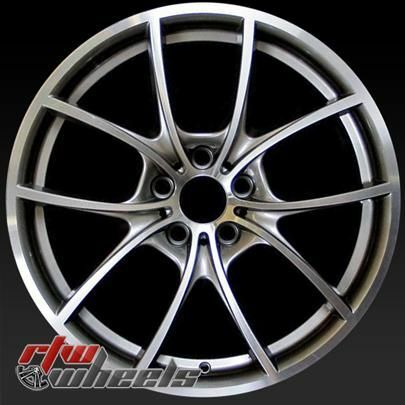 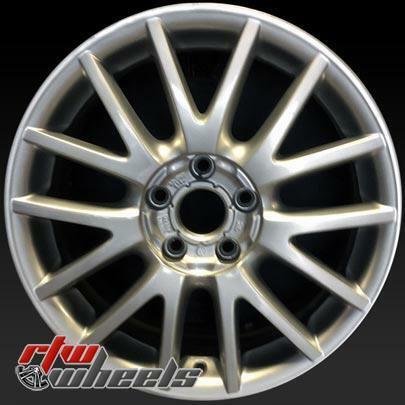 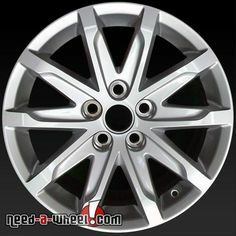 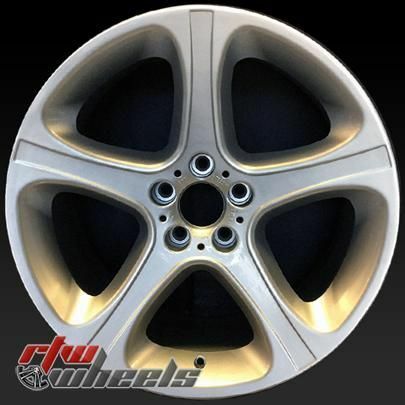 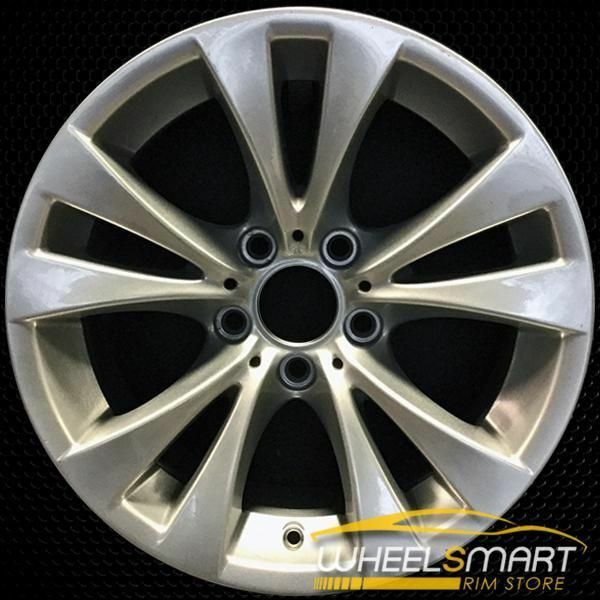 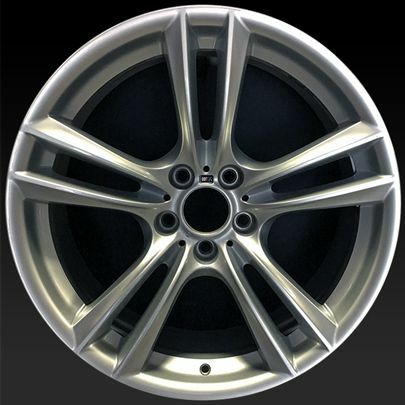 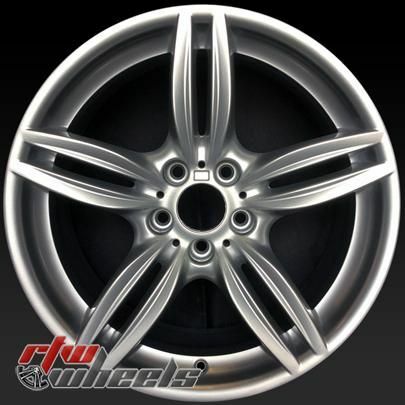 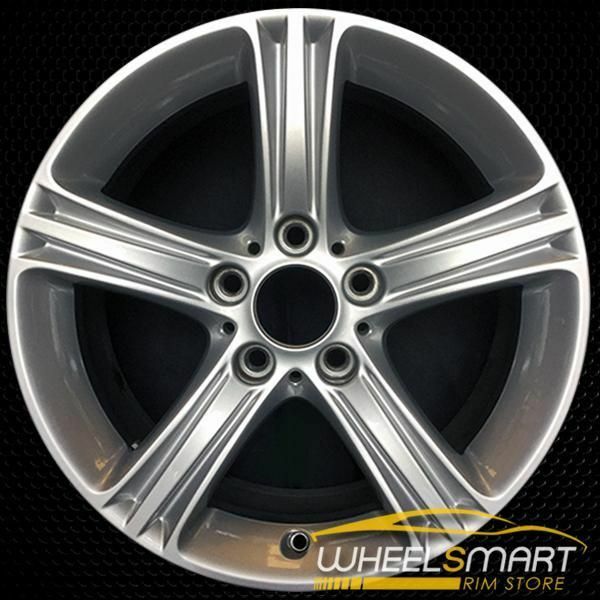 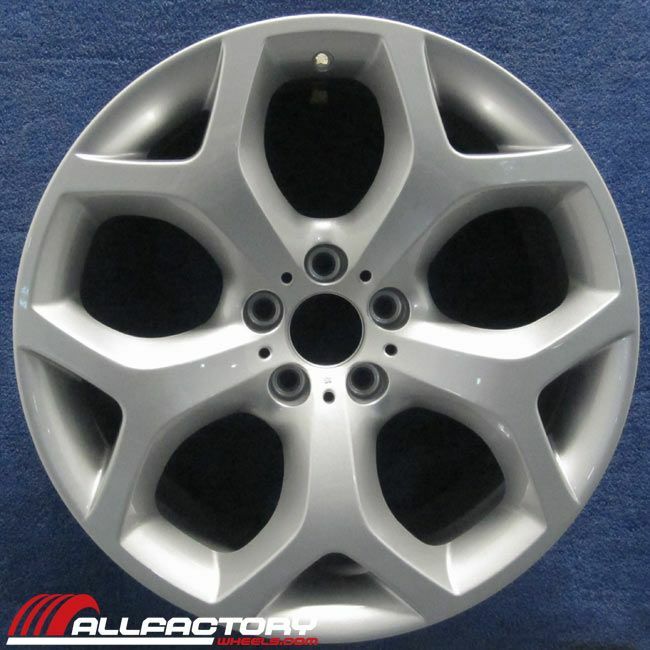 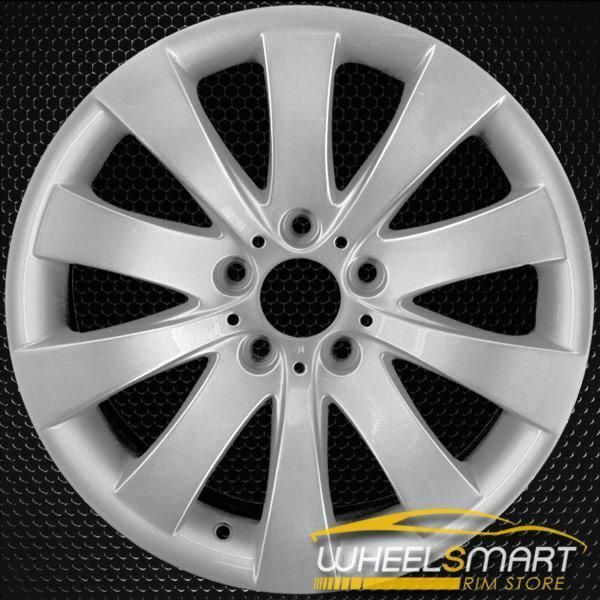 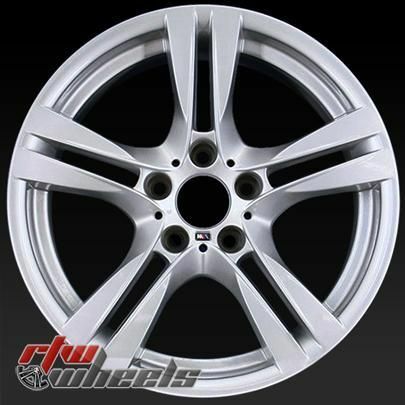 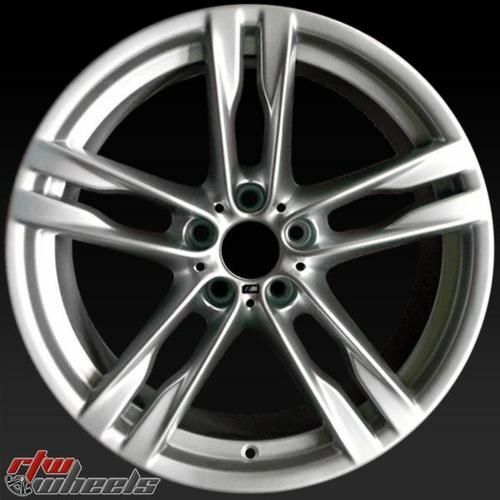 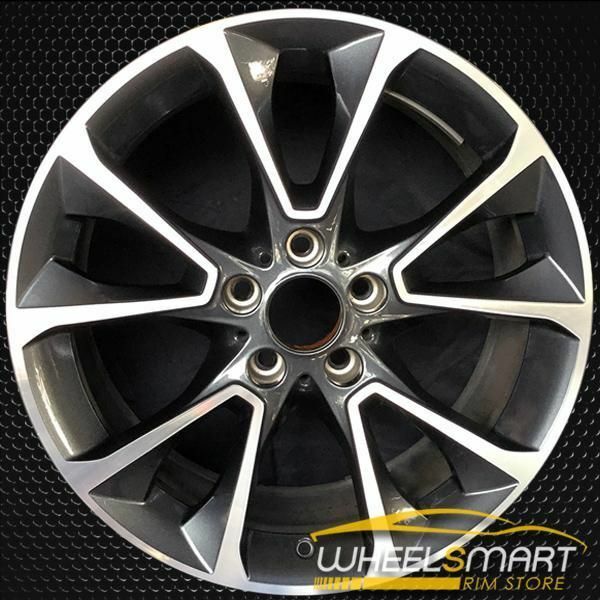 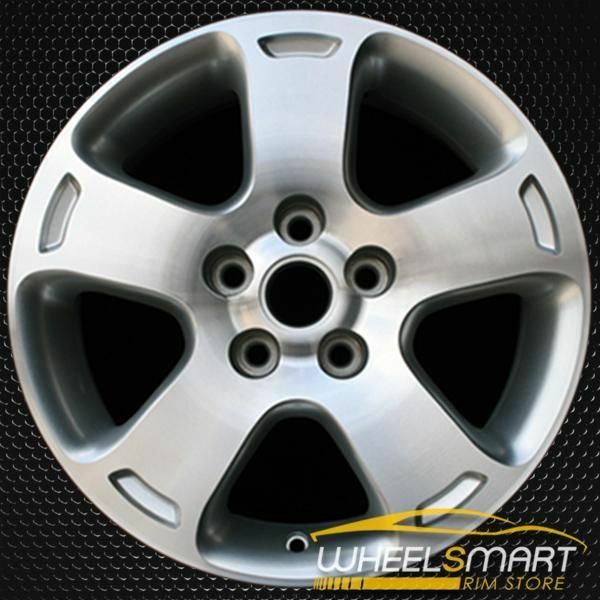 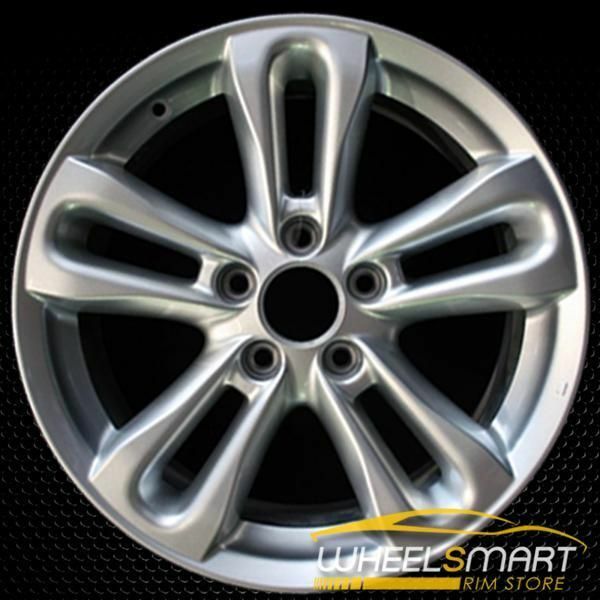 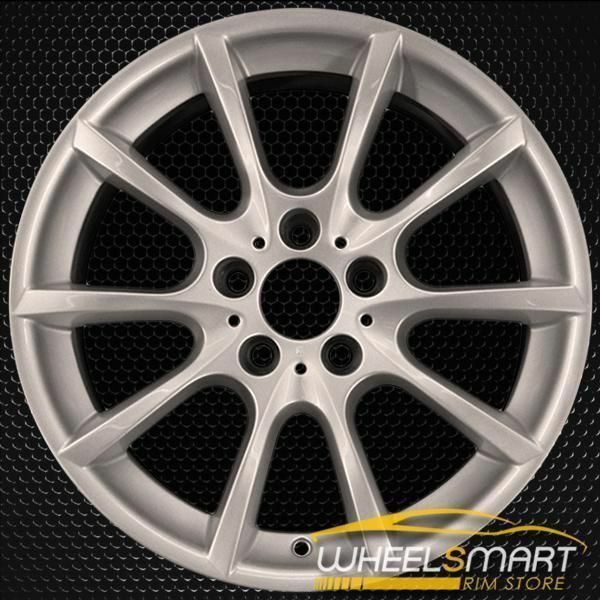 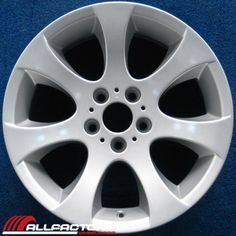 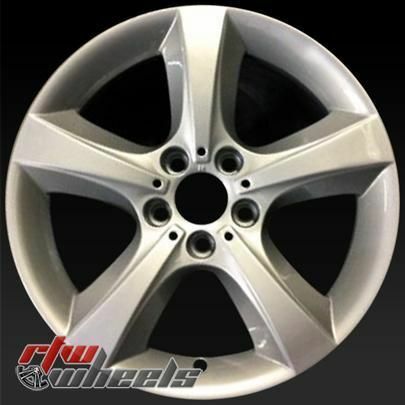 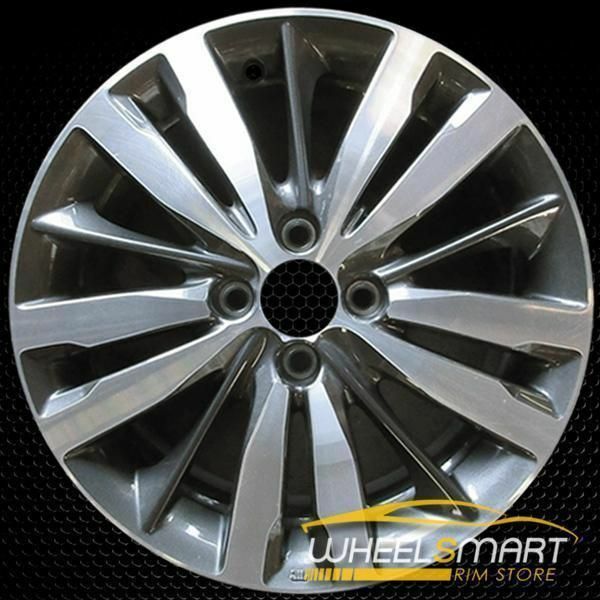 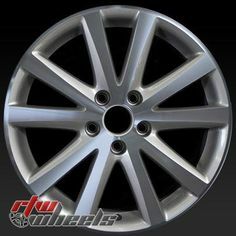 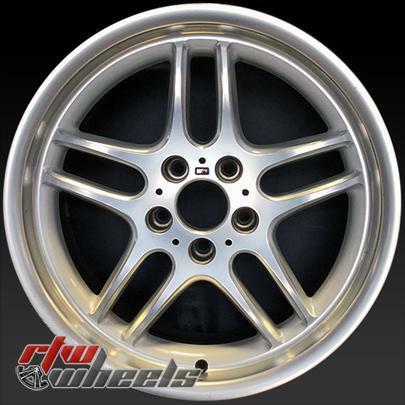 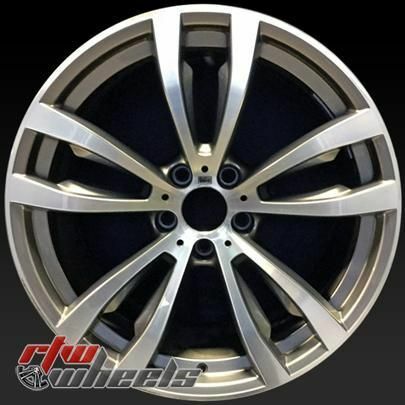 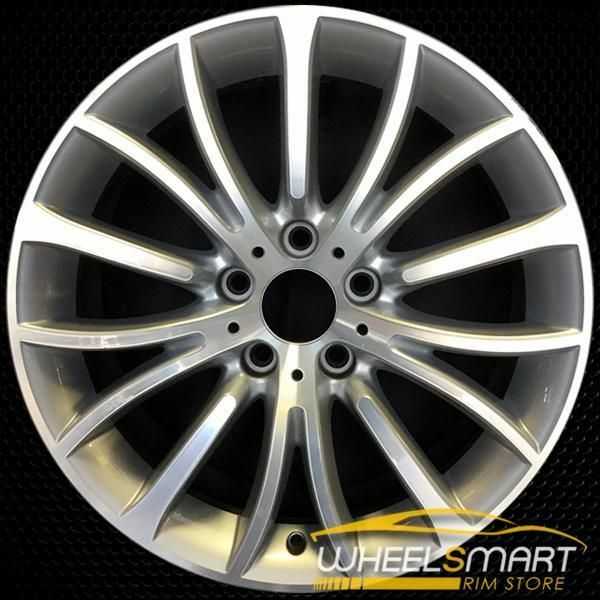 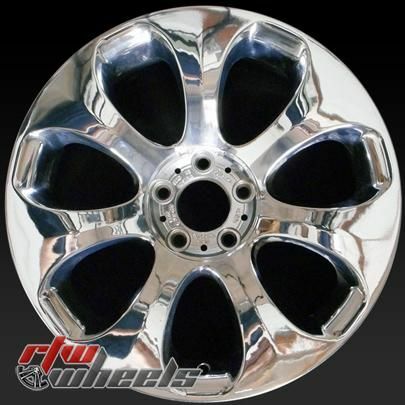 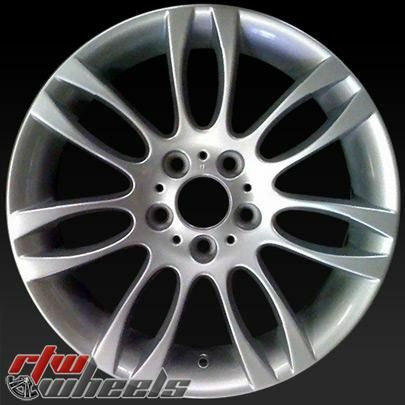 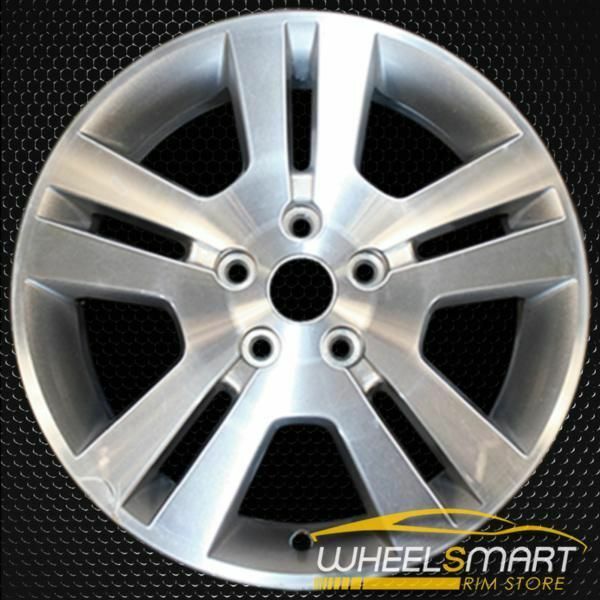 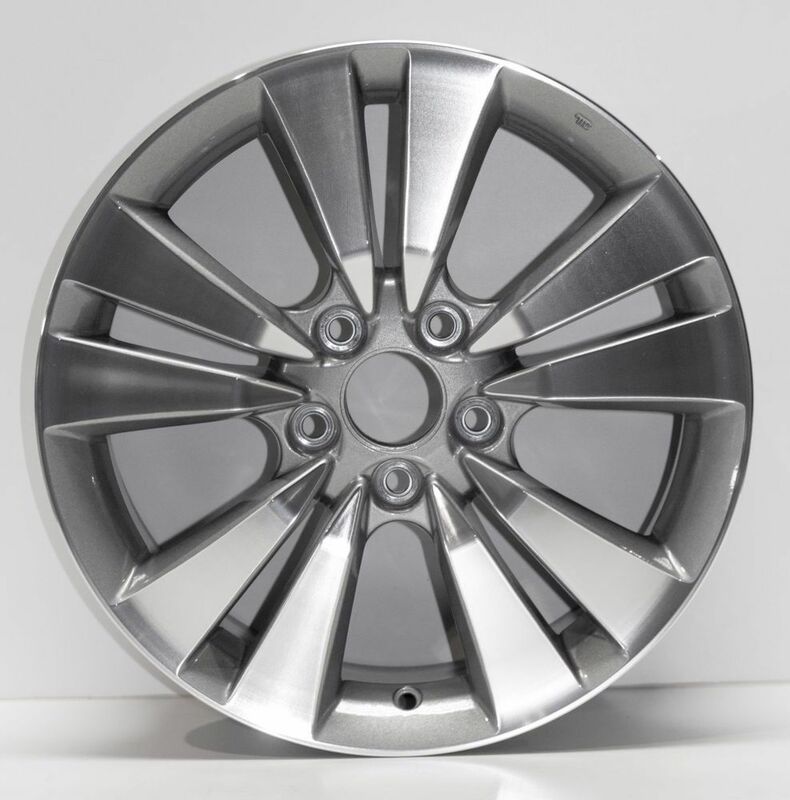 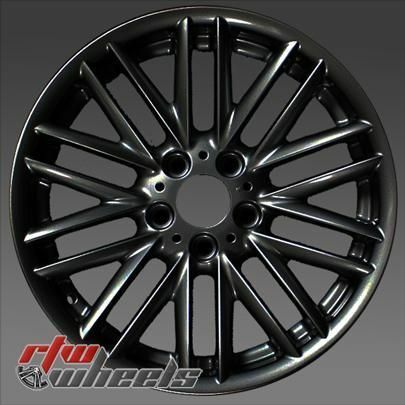 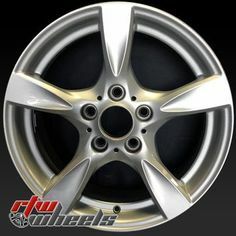 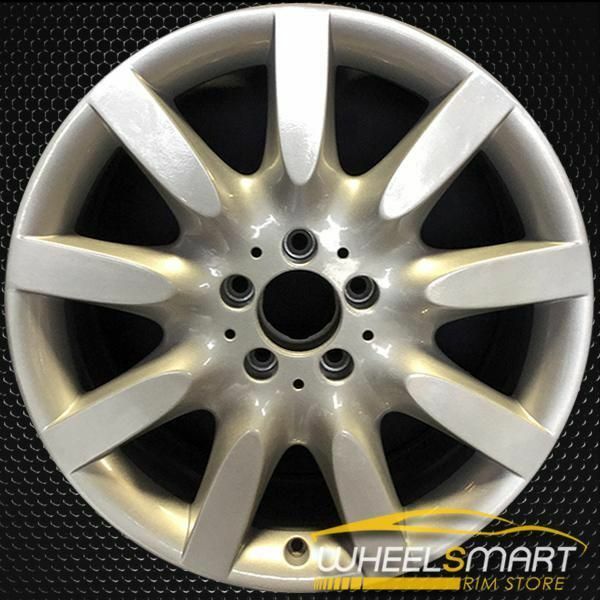 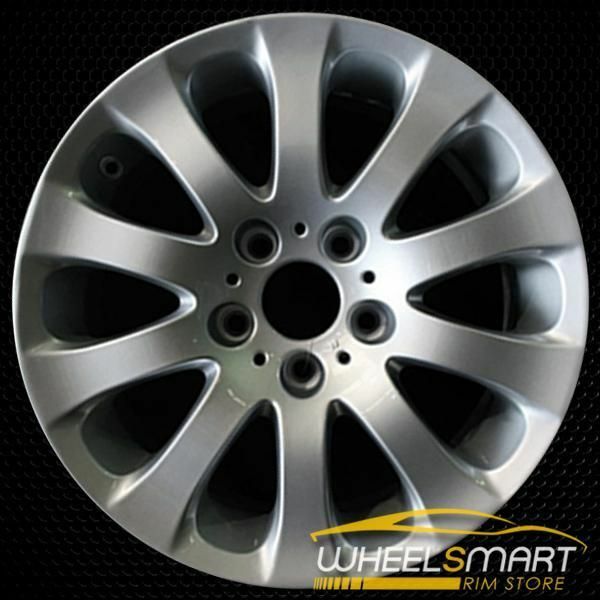 17x8.5" Cadillac CTS oem wheels for 2014-2016. 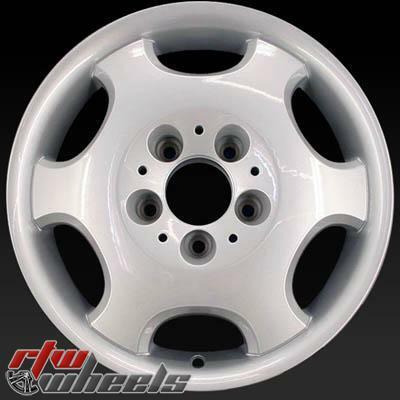 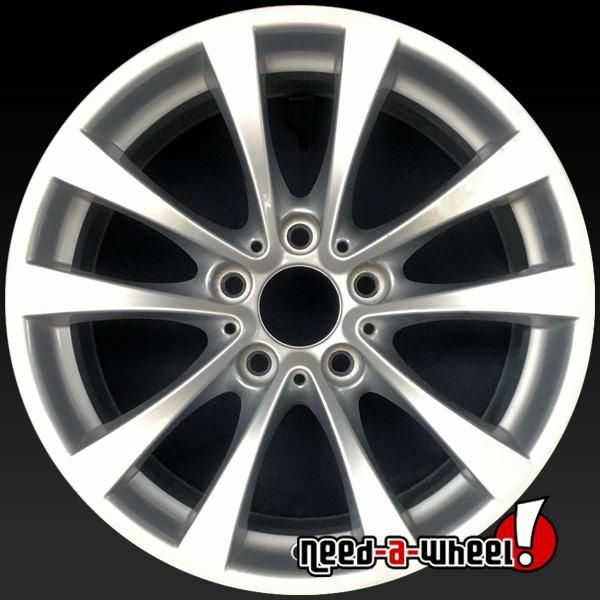 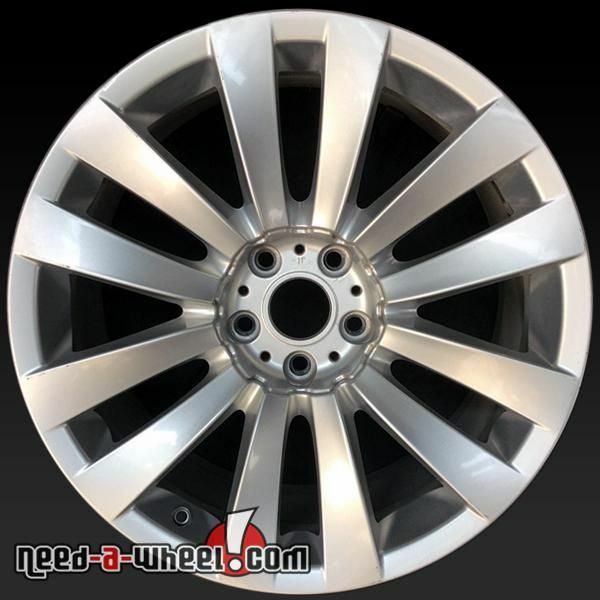 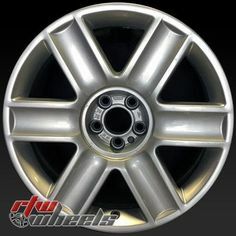 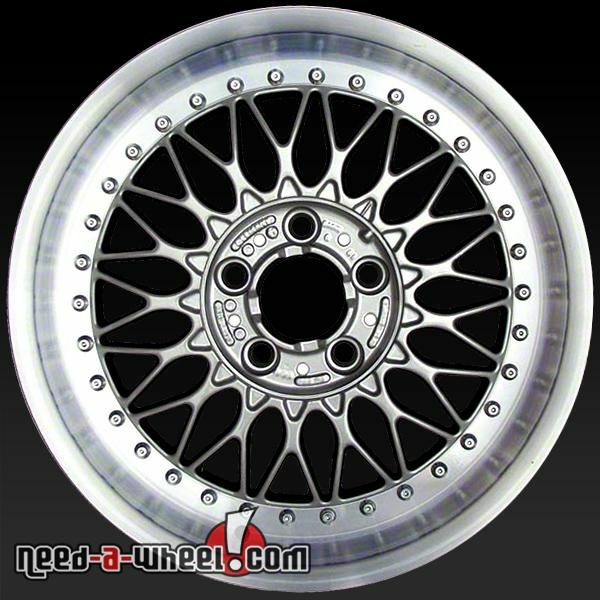 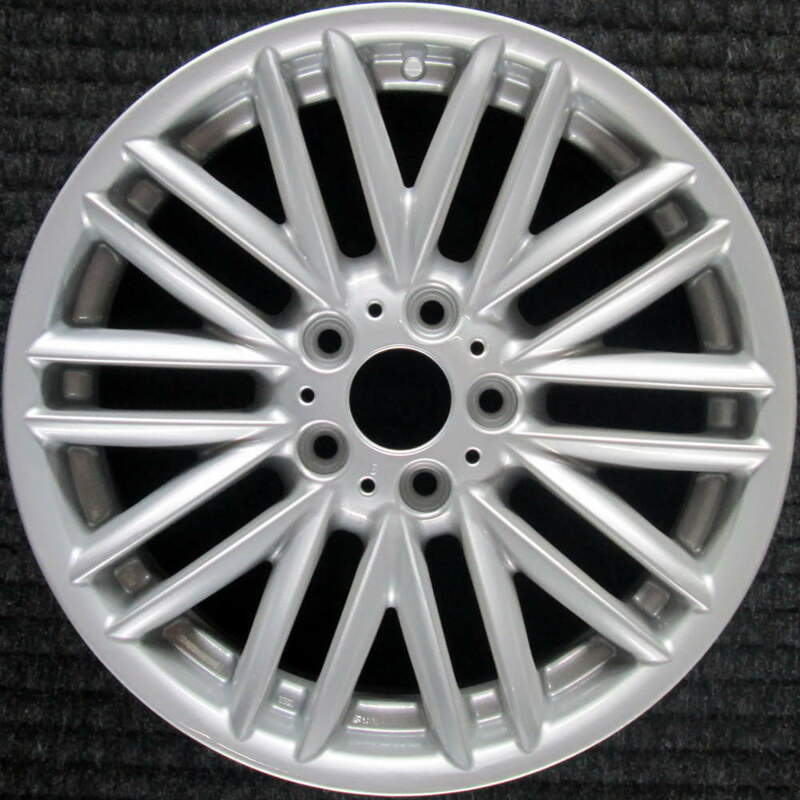 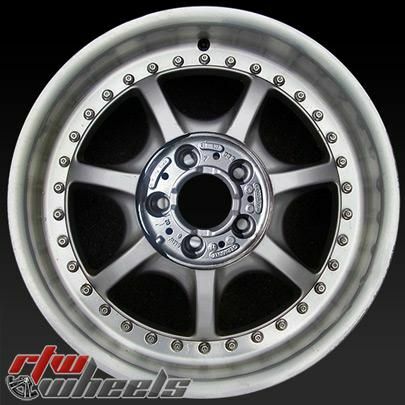 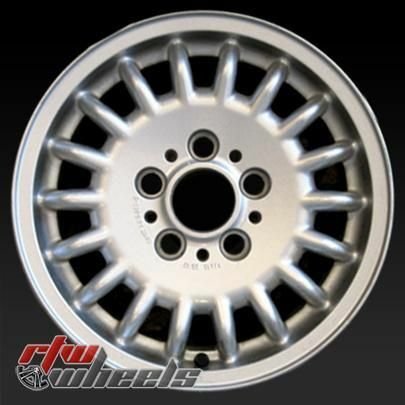 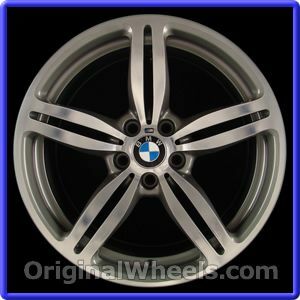 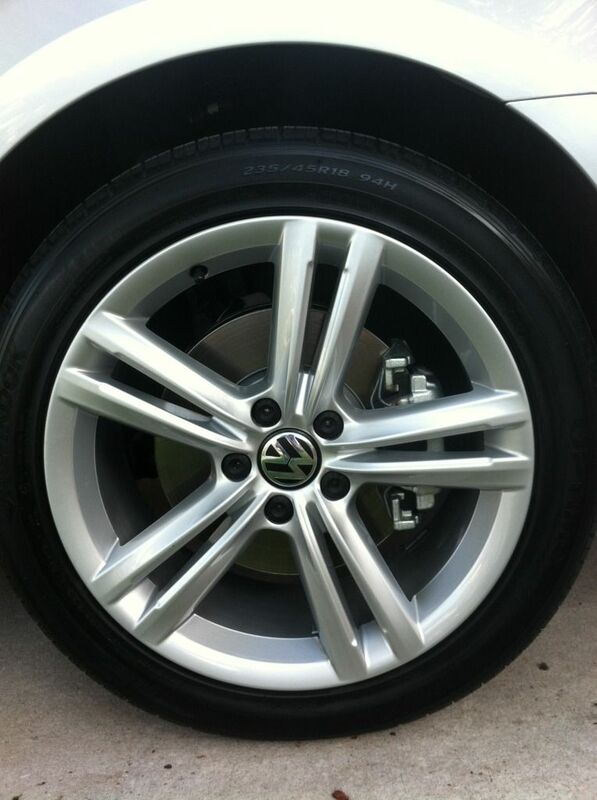 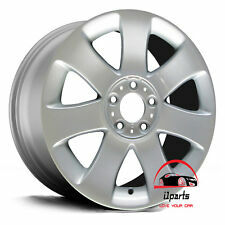 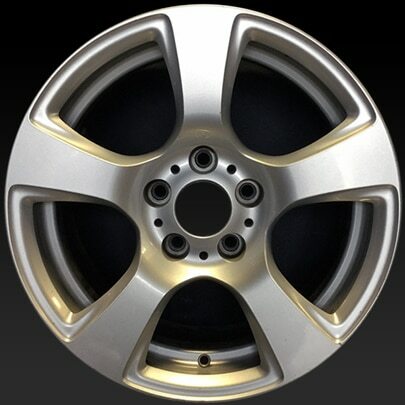 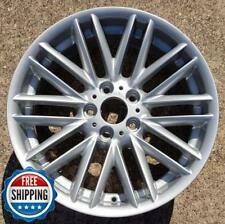 Silver stock rims 4713 part 20984815, sold with FREE SHIPPING in the US*.